Beckman AC-T Diff 2 II Hematology Analyzer CBC Instrument - For Parts . New Life Scientific, Inc. 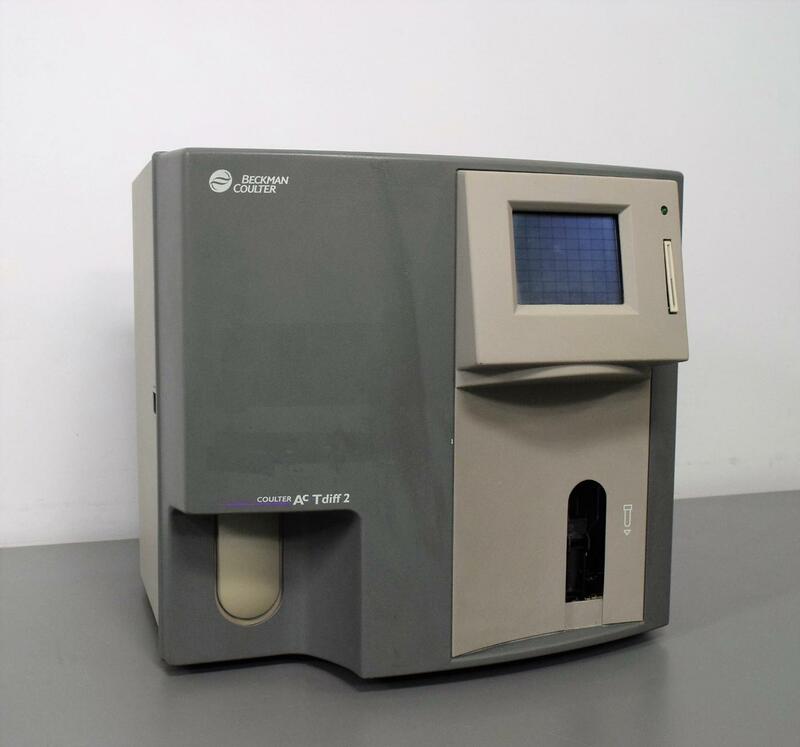 This Beckman Coulter AC-T Diff II Hematology Analyzer contains numerous high-quality parts. If you are looking for replacement part look no further, this would make a good parts unit. The known problem area is it has no power and the pump is bad.